Hollywood Studios was the park that was chosen for the second day of our time together. We were excited to see the Beauty and the Beast musical and the Little Mermaid musical show as well. Brian and Joel enjoyed some boy time together as they went and watched the Indiana Jones show and a few other rides that the rest of us were not keen on doing. Thanks to Cathy who stayed with the small kids, Joel, Patty, Brian and I got to ride the Tower of Terror. Patty, Cathy and Patty’s boys went back to the hotel to enjoy the pool while my family and I went to the Mickey Mouse Clubhouse musical. Julian got to have his picture taken with Jake from Jake and the Neverland Pirates, as well as Handy Mandy! When the twins watch tv, they usually pick Mickey Mouse Clubhouse, but sometimes Julian gets to see Handy Mandy & Jake. Those are special treats for him, so he was so excited to see them! We got back to the hotel for dinner and after that Patty and her sister took the kids to a campfire party, where the hotel hosted marshmallow roasting as well as a nightly movie. The twins loved it, they had never roasted marshmallows before and Natalie apparently got it all in her hair, so they also gave them a bath. They did all this for us while Brian and I went back to Hollywood Studios alone! Brian and I got to have a date! We rode Rockin Roller Coaster, listened to a live band play, watch the Ariel musical again (Brian did not get to the first time since he was off with Joel), ride a few other rides and see Fantasmic! I later told Patty I felt very guilty watching Fantasmic without the twins. Last year in February we all went to that show together and this year I had even brought them all light up toys to enjoy with the show. I guess that is all a part of motherhood. Wanting to enjoy yourself while you are without the kids, but try not to feel guilty at the same time that you are not with them. Brian and I are so thankful for Patty and Cathy that they let us have that time together, but I know it was also a treat for them to have time alone with the twins. I cannot imagine how much Patty must miss the twins and how she may think of her set of boy/girl twins that she herself lost when she is with them. I am so thankful for all the sacrifices Patty and her family has made on my behalf even before she met me. I am in her debt always. The love her family has shown us is beyond what I could ever imagine. Julian told me one day, “God sent me here to love you Mommy!” Wow, what powerful words, if we could just all remember that is why God sent us here, to show His love to one another. Thank you Patty and Jim for showing me and the rest of the world God’s love by donating your embryos! Last week Patty Cassidy, the donor mother, along with her sister and two youngest sons, met my family at Disney World! Last February we all had met for a vacation at Disney and enjoyed it so much we decided to do it again. Unfortunately, this time Patty’s husband Jim and their oldest son, Ryan, were in the Bahamas on a Boy Scout trip and were not able to join us. Patty’s sister, Cathy and her husband Scott were with us last year as well, but Scott was away on business and did not get to join in the fun either. So Brian had to bear being with the women and children all alone this trip. I have to say he never once complained about being with three beautiful women, what a smart man he is! The first day we went to Epcot. The fast track ride was going to be closing for a few months, so we wanted to make sure we got to ride it! This was also the Bailey family’s special lunch with the Princesses and we were very excited about that! The weather was beautiful and the park was not very crowded. It was a perfect time to go. That night the hotel had dinner for us and we all went back to eat then have a dip in the pool. When the Cassidy family and our family get together we all have so much to share it is just talking and talking nonstop. What a blessing it is to have received a whole family with embryo adoption. That is what they are to us, family. I have been asked the question “Isn’t that weird?” No, it is not weird, it is magical! I consider our families a match that only God could have put together. One could wonder who would not have fun at Disney, with absolutely anyone! I can say, that vacations can be stressful and people could want to do different things and quarrels could erupt. That did not occur in our case; our families are both very flexible and just are so thankful to have time together, whether it is by the pool, on a ride or just going for a walk. Each day we have more and more to talk about, we want to know about each other, our lives now in the past and our future goals. There were not any odd moments and I am so thankful for that. The children love each other and as the days passed it was apparent that bond is not due to the magic of Disney World, but to the magic of two families willing to set aside their own selfish desires and fears, but willing to take on the hopes and dreams of others. For our two families this is a dream come true. 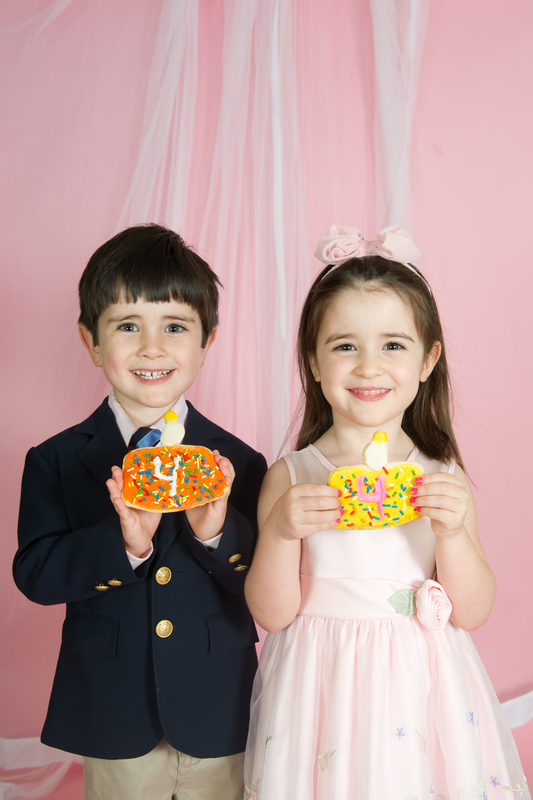 Grant and Maria celebrated their 2nd birthday last week. We spent the afternoon at the zoo and they were very excited about their new steer and stroll tricycles. Their feet don’t touch the pedals yet, but they think being pushed is super fun. All in all, we had a great time celebrating, however, I find their birthday a bitter sweet time. I think it’s because of just how fast the time goes and that much of their first year and even the second is somewhat of a blur. Their birthday brings me to a point of reflection over our entire journey through infertility, embryo adoption and God’s plans. At church this past weekend, we studied the Book of Ruth and how the story of Ruth, an ordinary girl, is instrumental in the overarching story of God’s much bigger plan. Ruth was the mother of Obed who was the grandfather of David, from whom Jesus is a descendent. While Ruth, and her mother-in-law Naomi, could have never imagined the turns their life took together, when looking at the story as a whole, one can see how it was a part of a much bigger plan. At times, Naomi was very bitter at her lot in life – losing her husband and two sons in a foreign land – but it all came together for the good of God. I look at our journey much the same. There were times when I was bitter and angry and just couldn’t understand why we couldn’t conceive – why would God do this to us? Now that we’re on the other side, I realize that the package that said “infertility” on the outside, had Grant and Maria through the gift of embryo adoption on the inside. 5 years ago, I never would have said that infertility was a good thing, but now that I’m on the “other side” I see it that it was a part of a plan that was way bigger than mine. Even though Grant and Maria are nearly two years old, I still find myself struggling with how to answer certain questions about them. It’s not uncommon for someone who doesn’t know about their beginning to ask who they favor with regards to appearance. I find this a difficult question, not because I don’t want to share about embryo adoption, but because it’s not always convenient to explain our story, especially to someone who saw me pregnant. I’ll blow the question off with a shrug of my shoulders and just say something like “not really sure” or just never really answer the question. Because I don’t want to seem like I’m trying to hide something, I don’t like shrugging it off and I think I need an “elevator speech” for embryo adoption…something that can be done in 30 seconds or less. When I do explain I say “We actually adopted them when they were frozen embryos; they are not genetic to either Jeremy or me. It’s pretty awesome that I got to give birth to my adopted children.” This will generally garner one of two reactions: blank look followed by agreement, or lots of questions. Again, I don’t mind the questions, but sometimes it’s just more than I really care to get into at any given time. I assume this is normal in this “brave new world” of embryo adoption and donation. I just wonder if other adoptive parents have had the same experiences and how they respond to such questions and comments? This Saturday we are going to be having a birthday party for the twins. We are all so excited about it. Our local Channel 6 News will be doing a story on Embryo Donation & Adoption in May and are coming out to get some footage of the party as well. I told the twins about the day they were born. That we were all very sick and that I did not get to hold them when they were born, that they were rushed to the NICU to receive oxygen. What a wonderful day it was, but that I was sad because I did not get to hold my precious babies! We are still making up for lost times, we all want to hold and love on each other and so enjoy our snuggle time! 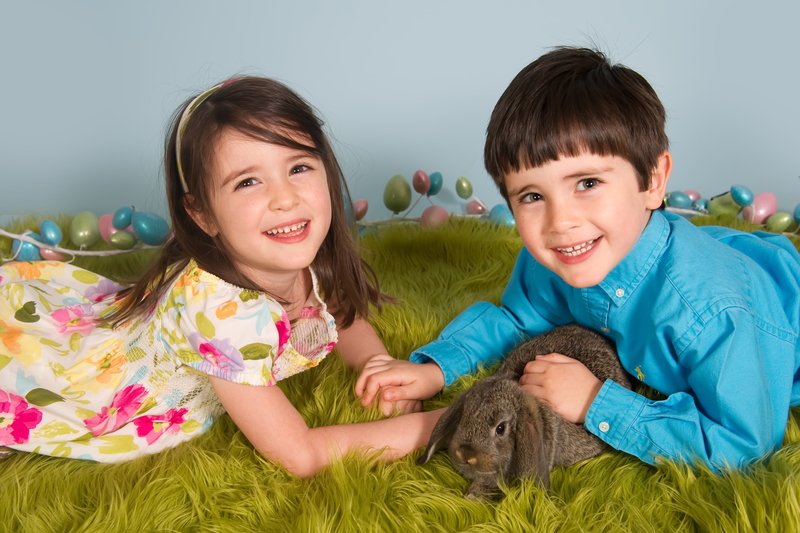 Not only was the whole process of embryo adoption a blessing for me, but also their miracle birth at 30 weeks. Because they were born so early I was concerned about health issues they could have or later develop due to their premature birth. Healthy Families is a government funded program that provides first time mothers with resources. One of those resources they provide for me is a counselor who comes now once a month to check on the twins to see if they are developing normally. I am happy to report they received a score of 60 out of 60 on their test, for mental and physical development. All I can say is, God is so good. From the time of my pregnancy at 13 weeks I went into preterm labor and it was all a roller coaster ride from that point on, just not as much fun! Brian and I would have a celebration each completed week of pregnancy. We kept our focus on each day and did not let worry overtake us. I had such peace at a time of complete panic, which I account to all the prayers that were given on our behalf. I just want to say thank you to all the people who prayed for me and the twins. They do not have any health issues and are on target, if not ahead! Please remember all those who are also going through embryo donation and adoption for they need our prayers as well. This Easter I am reminded of what Jesus did not only for me but everyone else as well. I know that I am just one of many miracle stories out there and that there are many more happening as I type this. I am praying that more people will learn about embryo adoption and make it part of their life story as well! 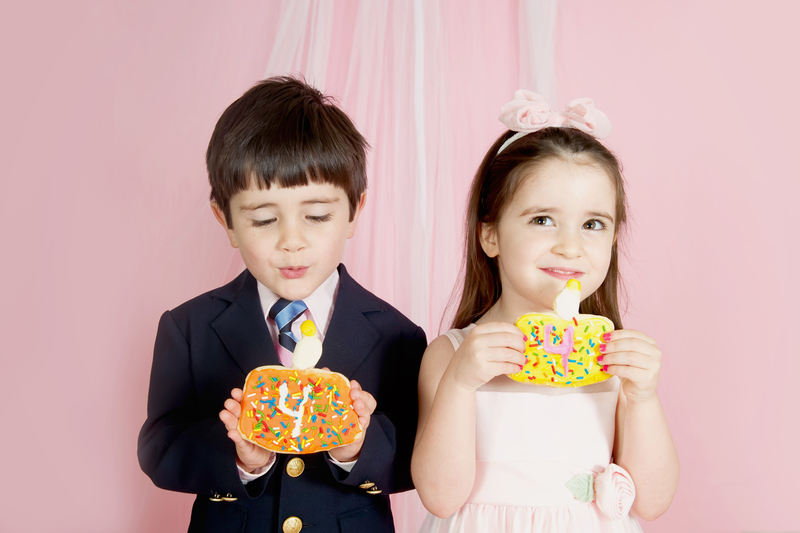 Last week we had Grant and Maria’s 2nd birthday photo shoot. The fact that their 2nd birthday is just around the corner is something that I find bittersweet. Everyone always says to enjoy it; it goes so fast, but you cannot appreciate that until you look up and realize just how fast it does go. I was well prepared for our session. I had carefully selected two outfits; one was a handmade coordinating set about which I was rather excited. Grant’s shirt had an appliqué necktie that matched Maria’s dress. Even though I tried to get Maria pumped about this outfit, she protested greatly, but I eventually got her to chill enough to allow me to put on her shoes and put a non-Hello Kitty bow in her hair. We arrived at the Louisville Seminary grounds for our session and let the kids get down and run around, so they could be comfortable. This was a non-issue for Grant, but as soon as Maria saw Katie, our photographer, she glued herself to me. At one point in time, I completely let go of her and she didn’t fall a millimeter. Instead, she had her arms and legs wrapped around my body and head buried in my neck. Katie focused on Grant for a few minutes, and then we tried to get Maria to relax. Katie got a few frames on her on my lap and I finally asked if she would like to put on her other dress. “Yeah,” she replied pitifully. Seriously? She’s not even two yet! So we changed wardrobes – Maria in a pink dress and Grant in a polo. Now she was starting to relax. I got her out of my lap when I asked if she wanted to go find some swings. “They must be over here, Maria!” Off she went. My trickery worked and she relaxed and enjoyed walking around. Grant got excited when we found some sticks and soon they were both happily swinging sticks as the three adults ducked. The next challenge was to get both looking at the camera at the same time without one of them fussing. This is when fast shutter speeds and patience come in extremely handy. Thankfully, we managed. It was a lot easier last year when they weren’t walking yet and we could just plop them on the ground! Even though we had a bit of a rocky start with Diva Maria, Katie captured some great shots and their personalities. Maria is an intense little thing, suspicious, quirky and silly at the same time. She makes us laugh regularly, which is helpful on the days she makes me want to cry. Grant is very laid back and loves running around and playing in the dirt. He’s pretty strong headed if we try to get him to change gears before he’s ready, but otherwise is a sweet boy checking in regularly with a hug or a kiss. Two things are certain, he’s going to be a heartbreaker and she’s most certainly not going to let anyone walk over her. I think we’ll put her in charge of screening Grant’s girlfriends! To view the entire shoot and the outfit Maria found offensive, Click Here, password is maria. Enjoy! Thank you, Katie Woodring Photography!